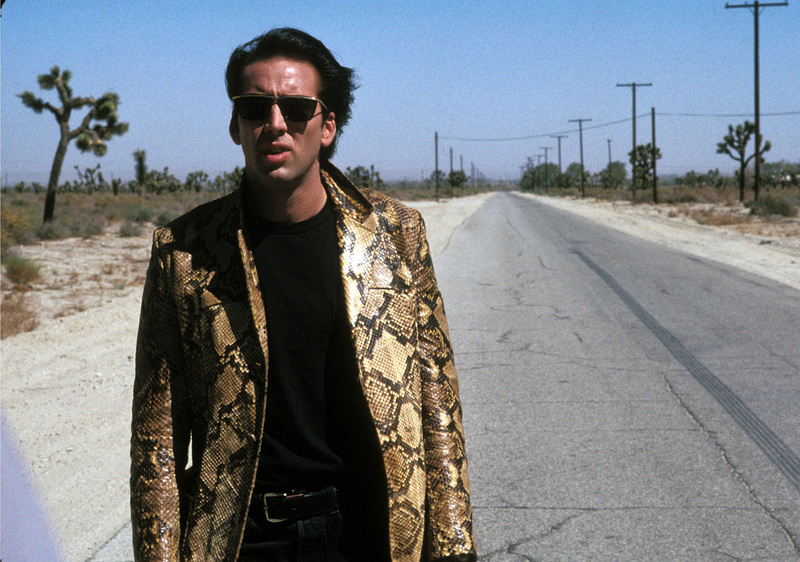 Wild at Heart is, according to David Lynch, “a picture about finding love in hell.” When Sailor (Nicolas Cage) turns down the advances of Marietta (Diane Ladd), monstrous mother of his girlfriend Lula (Laura Dern), she tries to have him killed. The plan backfires, but Sailor is imprisoned. On his release, the two reunite and head for California, with a vengeful Marietta on their trail.